Sandbanks | Flickr - Photo Sharing! 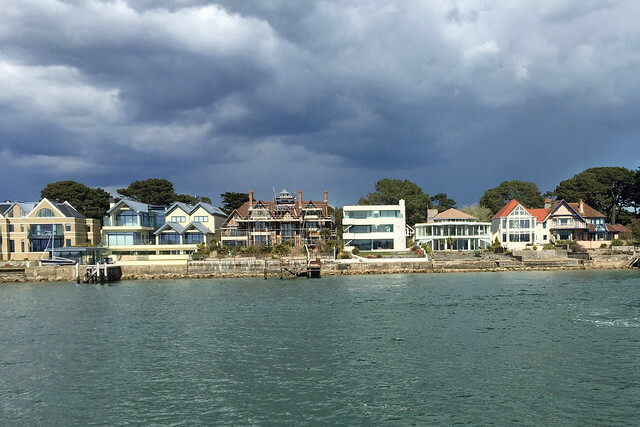 This row of waterfront property is worth a total of tens of millions of pounds. The house with the scaffolding was sold last year by Harry Redknapp for £6.8m.